Now you can book a table with us at The White Horse with just the touch of a button! We will respond with confirmation as soon as we have checked our diary! Please note, we respond personally to each and every booking so if you are booking for the same day, it might be worth just giving us a call! Our motto is simple! Keep it real! We are not looking to be a pretentious eatery or charge extortionate prices! We are proud to be in Silverstone and work hard to ensure Silverstone can be proud of us! It’s a real village pub with real village values! It&apos;s a place where those who love good, hearty food, real ales and excellent wines can go to properly enjoy them! It’s a local pub, using fresh ingredients from the surrounding area and drinks from local suppliers! It’s the hub of the local community where locals and visitors alike are guaranteed a warm welcome and great service! It’s a simple, honest pub, with a cosy interior and friendly staff who know their stuff! It’s everything that we think a pub should be! It&apos;s The White Horse, Silverstone! New Years Eve Party 2018 TICKETS ON SALE NOW! We serve good honest pub food! Big Screen Sports Are Back! With beautifully cooked meals and a great pub atmosphere, where else would you rather be for Sunday lunch than with us at The White Horse, Silverstone? We promise that your roast will be every bit as delicious as the racing just minutes from our doors. With a fabulous choice of locally sourced meats, there really is no excuse. Don't miss out! Every Thursday from 5pm you can enjoy a fantastic Burger from our menu plus a pint of standard lager, beer or cider for Just £10. Looking for something a little less alcoholic? Don't worry, you can choose from a selected range of soft drinks too! FREE WIFI Work emails in the pub…. it’s the way forward!…. it’s also free! 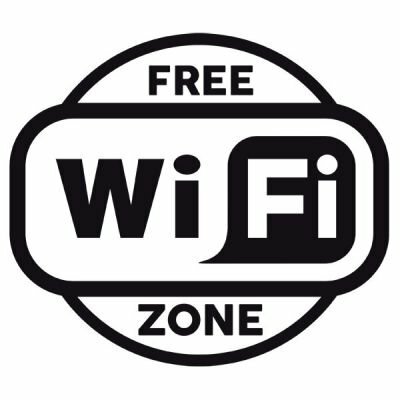 Connect to our Wi-Fi 'The White Horse Public Wi Fi' Today's password is Thewhitehorse1 Don't forget the capital 'T'! 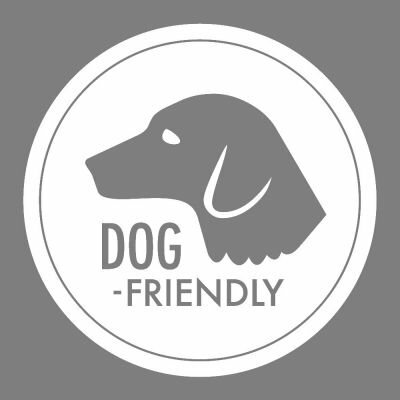 DOG POLICY We love dogs, particularly our own Labrador Sooty! We always have a jar of tasty treats behind the bar! We have plenty of K9 regulars...Lenny, Charlie, Jenson, Oscar and more! Furry four legged friends of the well-behaved and on-the-leash variety are welcome in the bar area and outside in the garden. Dogs are not permitted in the restaurant on the first floor, or in the dining areas downstairs. Guide dogs are of course welcome in any trading area of the pub. PAYMENT Here at The White Horse, Silverstone we are proud of our history but know that that doesn't mean we have to be stuck in it! 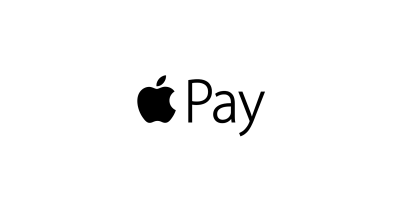 As well as accepting all major credit and debit cards, we offer contactless pay and Apple pay facilities! Cash is fine too of course! Do we accept American Express? Of course! 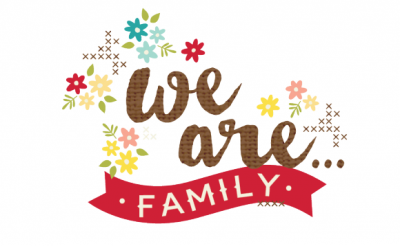 We are Family Friendly! We welcome children at The White Horse and will always do our utmost to ensure they have a great time whilst with us! We’ll look after you from start to finish and our team is on hand to help in any way they can. It's a great place for a family treat! We’ve got a fantastic kids’ menu available for our younger guests, which is full of classic kids’ favourites, as well as smaller portions of some of our great-tasting adult dishes. As with all of our food, all of our kids’ meals are carefully prepared and freshly cooked by our chefs. You'll also find a great collection of child-friendly drinks available. We also offer a children’s portion of our Sunday roast – perfect for a lovely family Sunday lunch. We love to see children of all sizes at the table with their parents / guardians. However, we are not a ‘high energy’ kids pub and children will need to be supervised by an adult at all times inside the pub and outside on the terrace and in the garden. 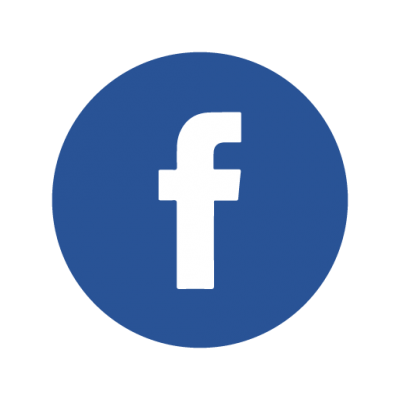 FOLLOW US ON FACEBOOK! 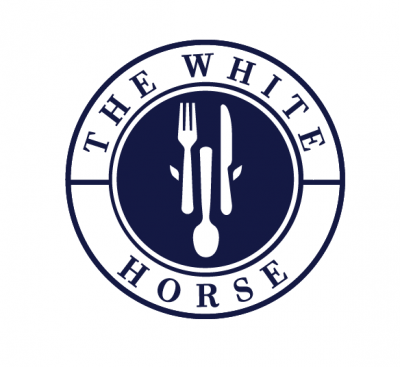 Take a look at our new facebook page to keep up to date with everything that is going on at the all new White Horse! Find us @thewhitehorsesilverstone We will also be listing some 'facebook only' offers. Well worth a follow! See you there! 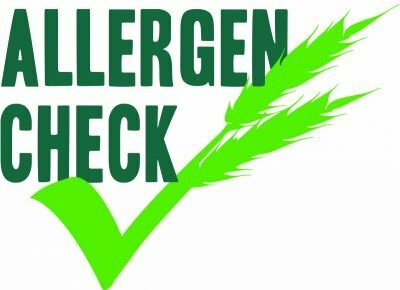 ALLERGEN AWARE We care about our customers and their allergies. Thats why we can tell you which allergens are present in each and every dish on our menu! Not sure? Just ask a member of our team. We will be more than happy to help! We cant wait to see Formula 1 in its spiritual home of Silverstone! We look forward to meeting you all! Whatever you would like to talk to us about, we would love to hear from you! The White Horse, 1 Stocks Hill, Silverstone, NN12 8UW, United Kingdom. Pub Opening Times Sunday 12:00 - 23:00 Monday 11:00 - 23:00 Tuesday 11:00 - 23:00 Wednesday 11:00 - 23:00 Thursday 11:00 - 23:00 Friday 11:00 - 00:00 Saturday 11:00 - 00:00 We serve food from 12:00 to 21:30 every day. 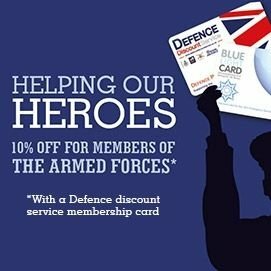 Sign up below to receive all the latest news and exclusive offers from The White Horse! We'll even send you a special email for a complimentary bottle of Prosecco two weeks before your birthday! That way we can raise a glass with you! It's the full White Horse treatment. Simply sign-up to our mailing list using the form below. Have you visited The White Horse? Great food, Great Value, All Day, Every Day! 12noon until 9:30pm. Enjoy one of our delicious wines! Once you have booked your pitch, it is yours for the duration of the event. Provisional dates are Thursday 11th of July 2019 until Monday 15th July 2019. By booking with us, you can check in and out on whichever dates suit you best. Hassle free! Please supply your car registration plate(s) via email or in the comment box at point of pay. This discounted price gives you a Standard Pitch for Saturday and Sunday Night for up to 4 people with tent and 1 car. Once you have booked your pitch, it is yours for the duration of the event. Provisional dates are Thursday 11th of July 2019 until Monday 15th July 2019. By booking with us, you can check in and out on whichever dates suit you best. Hassle free! Pitch can be used for a tent, camper (up to 20ft) or motorhome (up to 30ft).